The UK media buyer and major shareholder Vincent Bollore have accepted a 3.2 bln stg cash bid from Japan’s Dentsu. It’s a happy ending for the perennial takeover target. But given negligible cost savings, the 45 pct premium is chunky. To stack up, execution must be near-perfect. 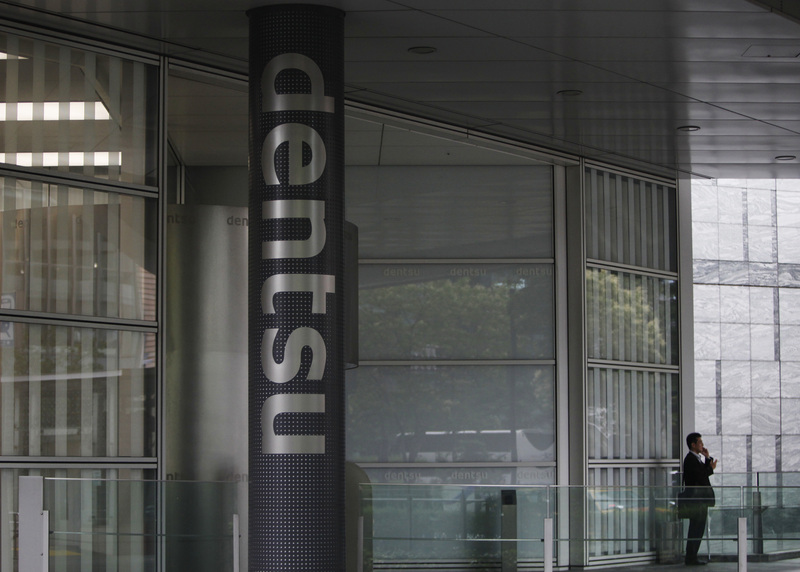 Dentsu, the Japanese media buyer, has agreed to pay 3.2 billion pounds in cash for London-listed Aegis. The board of Aegis is recommending the offer to its shareholders. Vincent Bollore, the French advertising tycoon who held a 26.5 percent stake in the business, has sold Dentsu just over half his holding at the offer price and pledged the remainder pending regulatory clearances. The 240 pence per share offer is at a 48 percent premium to the market price, on July 11, of 162.2 pence. Bid speculation in 2005 and 2006, including rumours that Bollore’s Havas might be weighing an offer, put a 140 pence a share value on Aegis.